If you live in Europe, are looking for a new phone, and are a massive Call of Duty fan, this might just be the deal for you. Sony announced a partnership with Activision to promote their upcoming Sony Xperia XZ3, and it involves a free game. If you preorder that phone, you will be gifted a digital PlayStation 4 copy of Call of Duty: Black Ops 4, the newest game in the series. Unfortunately, this deal is only available for residents of the UK and Ireland. The deal only applies to “select retailers,” aka Sony’s stores in the UK and Ireland. After preordering, you get a digital code for Call of Duty: Black Ops 4 that can be redeemed starting on September 28, 2018. While the phone will be released on October 5, 2018, you’ll have to wait a whole week to get your hands on Black Ops 4, which releases on October 12th. You will need a PlayStation Plus account to take advantage of this deal as well. 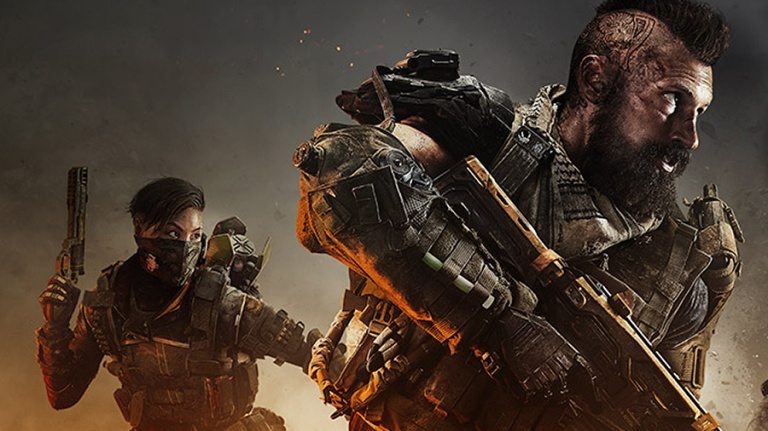 Call of Duty: Black Ops 4 releases on October 12, 2018 for the PlayStation 4, Xbox One, and PC.